At this time of year, there’s one essential that I’m asked for advice on and that’s ankle boots. Finding the right colour, heel height, ankle height, detail, it’s no mean feat and almost an annual ritual for many of us. 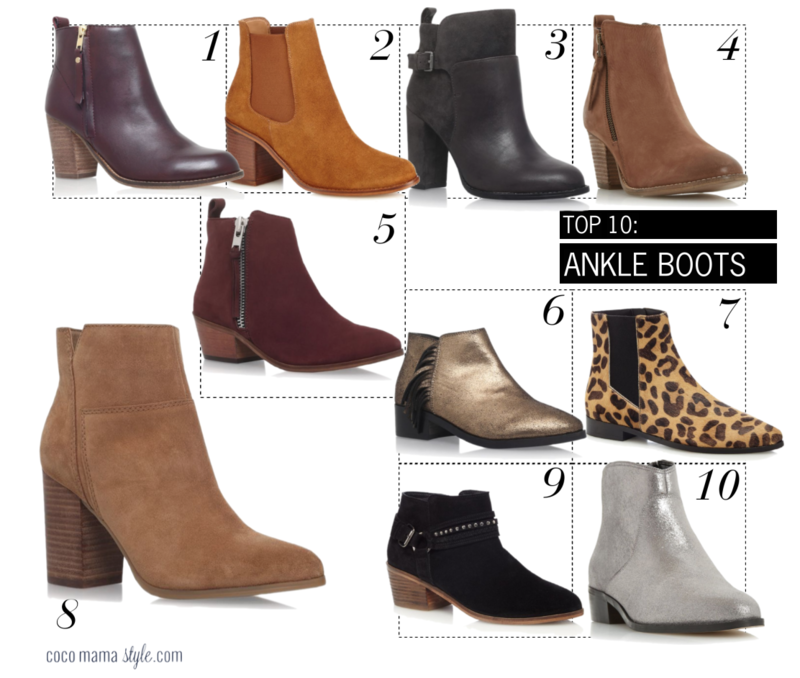 So this season I bring you 10 of the best ankle boots under £150 to complete your essential autumn/winter outfits. 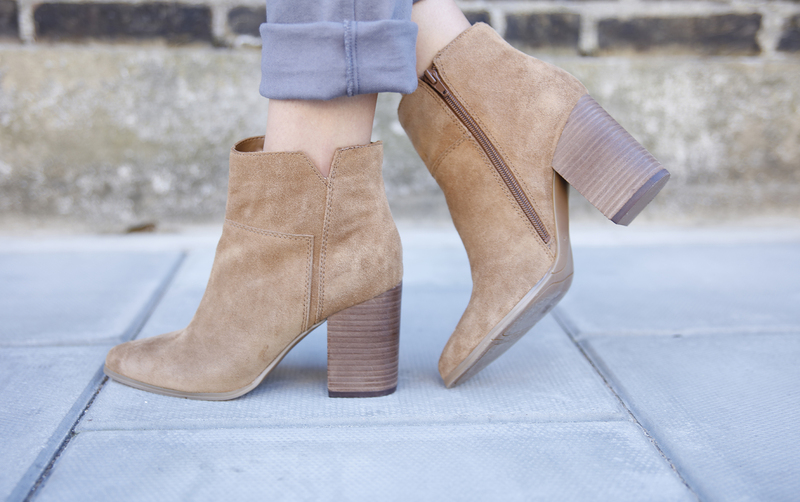 While suede may not seem the most practical choice for a boot, there’s always space for a tan or lighter-toned suede mid-heel boot in my wardrobe. Be sure to use a suede protector spray and they’ll age well; casual suede boots lend themselves well to a worn-in look with light or dark denim. Jeans and boots are a British go-to but these basics don’t have to be boring; add stripes to a neutral look, fur and block colour adds a touch of glamour to day time and animal prints keep it interesting on the school run.